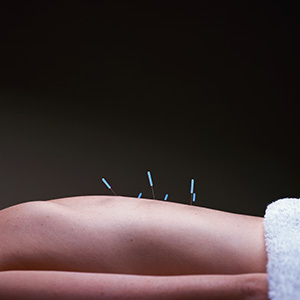 The truth is, the way acupuncture works is still largely a mystery — but it does work. 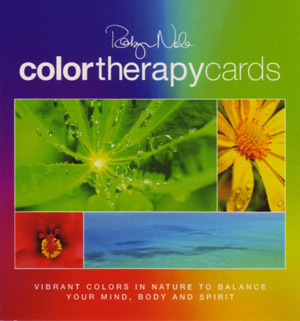 It has been proven time and again to be a powerful tool for optimizing health and healing. One of the stumbling blocks for many Americans regarding acupuncture is a limited understanding of how it works. Acupuncture can seem mysterious, which is appealing to some, but causes resistance for others. However, acupuncture works even on those who do not believe it will work — yet we are sometimes at a loss to describe how it works. How can sticking a tiny needle into the skin of a person so powerfully affect their health? To a Westerner, trained in the scientific model of physiology and anatomy, it may not seem possible. 1. During our prenatal development, cells coalesce along fold lines. These fold lines mark the separation between future organs, limbs, etc. Acupuncture meridians may be the remnants of these fold lines. There is perhaps an early “remembered” association along the lines of these adjacent cells, creating paths of least resistance throughout the body. Many acupuncture points can be found by measuring the electrical resistance of the skin above the point. This lowered resistance suggests that the bioelectric energy of the body can pass more easily through these points. The acupuncture needle acts like a key in a lock, helping the bioelectric energy move, where previously, it was stuck. 2. Acupuncture needles introduce a microscopic trauma to the body. The body then responds to this trauma as if it were much more severe, sending blood, nutrients and healing energy to the area. The trauma caused by the acupuncture needle is completely insignificant, yet the body’s response to a perceived more serious trauma accelerates healing. 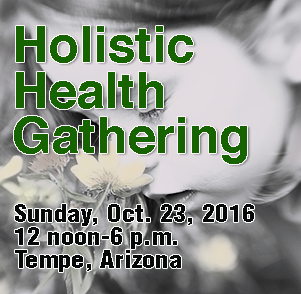 Christopher Vedeler is a licensed acupuncturist and clinical hypnotherapist in Scottsdale, Ariz., with an MS degree in Oriental Medicine. He is the owner of Oasis Acupuncture, an Oriental medicine clinic. www.oasisacupuncture.com, info@oasisacupuncture.com or 480-991-3650.